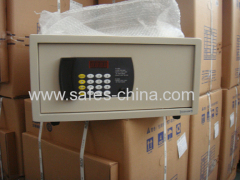 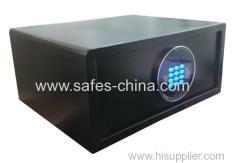 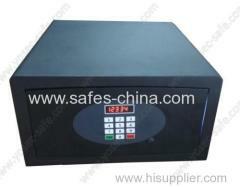 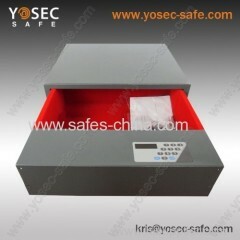 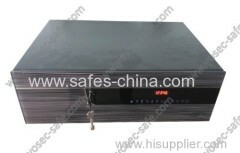 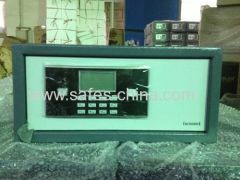 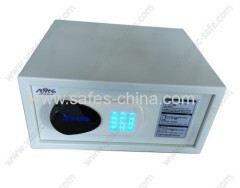 Hotel Safe also called laptop safe , it means the safe can be put laptop camera and other electronic products. 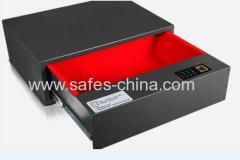 Laptop safe can be divided into credit card hotel safe , drawer safe, top opening safe , in room hotel safe, digital safe lock guest room safe , hotel safe deposit cabinets. 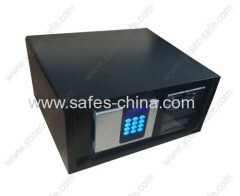 Most hotel laptop safe will be opened by user code , master code , emergency key or CEU. 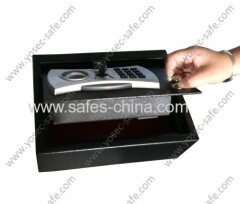 User opening cords can be read by computer and printed out by printing machine, all operaton by CEU device yosec supplied. 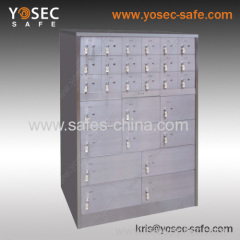 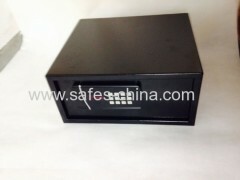 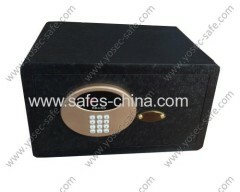 Group of Hotel Safe has been presented above, want more	Hotel Safe and Laptop safe/Drawer safe/Magnetic card safe/In room safe/, Please Contact Us.